Trying to Make a Bike with a 3D Pen! I’m not really creative, but I like a challenge. Banggood sent over their 3D Printing Drawing Pen and I tried to make a mini bicycle with it. I was impressed, but you probably won’t be. 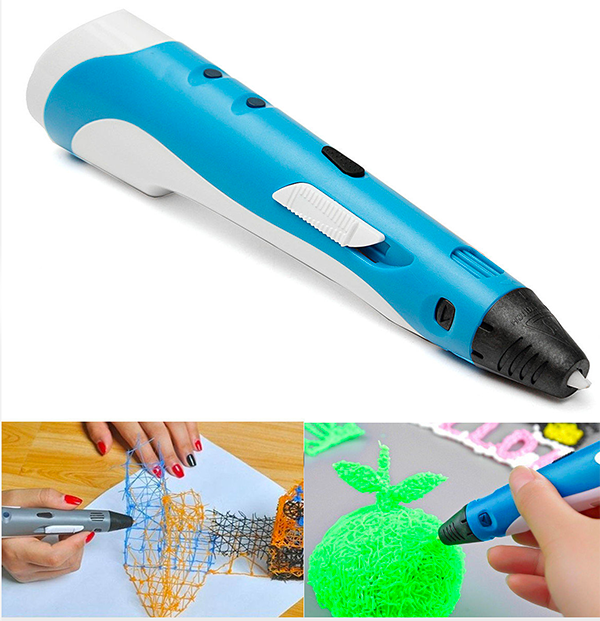 The 3D pen from Banggood is something cool to start your new creative experience. However, it’s still a very cheap Chinese product and I don’t really trust these things. It gets very hot and can be dangerous. I used it for around 10 minutes and it did the job, but I wouldn’t let kids use it without adult supervision. Overall fun to work with, but you’ll need to be creative to create something good. 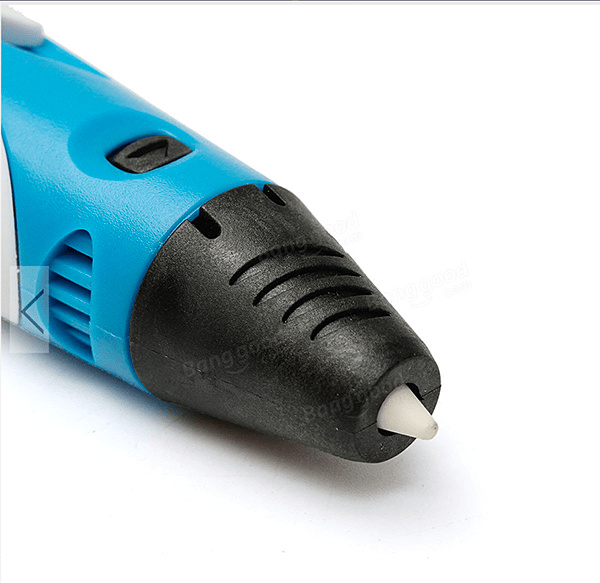 You can find the cheap 3D pen here.